I’m pleased to have Mike Albo as a guest on Late Last Night Books http://latelastnightbooks.com/…/mike-albo-gross-time-looki…/ . 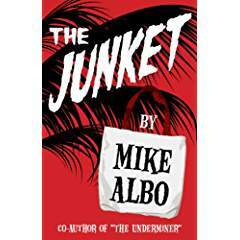 Mike Albo, MA creative writing, Columbia, authored the novels Hornito, The Underminer (with Heffernan), the novellas The Junket and Spermhood, and the plays Sexotheque, Three Women in Indecision, and The Junket (adapted from his novella). 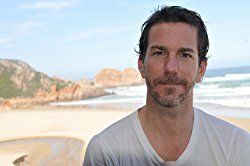 He has written columns and articles in countless sources including The New York Times, The New Yorker, New York Magazine, and The Village Voice. He has also appeared on stage and screen. 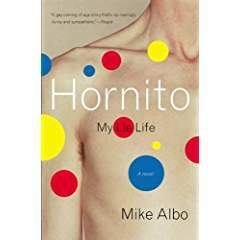 This entry was posted in Author interviews, commentary, writer's life and tagged Hornito, Mike Albo, The Junket. Bookmark the permalink.